Location: Live, Online... You Can Attend from Anywhere in the World! More and more people are using mobile devices to access content. You know this and realize that the mobile world is different than the desktop world. You're ready to take the plunge into designing and developing true mobile learning, but where do you start? During this session, Joe will explain the pros and cons of including certain instructional design features and show how to design and develop alternatives for those elements that will not work on mobile devices. In addition, Joe will discuss features that you may find advantageous when implementing mobile learning. Joe will also make himself available for questions and answers and hopes you'll weigh in with your own observations and experience! Apply the correct features to a mobile learning design that will also work for desktop. Avoid features that will cause you problems in your design. Sign up for this live, online session here. Joe Ganci is President of eLearningJoe, LLC, a consulting and training eLearning company located outside of Washington, D.C. Joe has been involved in every aspect of eLearning development since 1983. 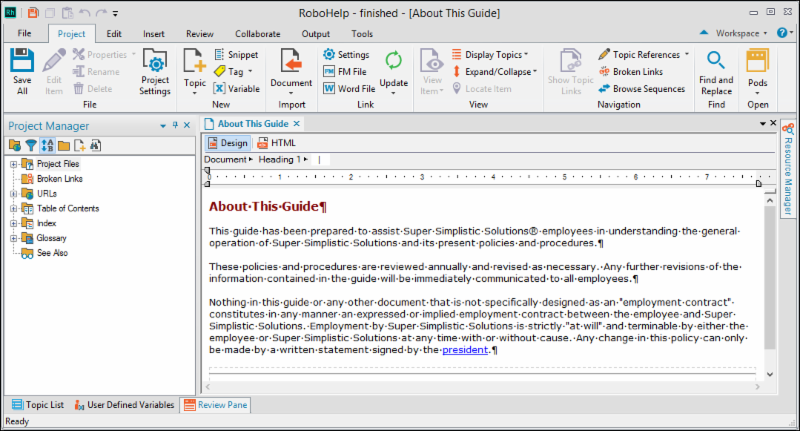 When you create a list, there are several list styles you can use in RoboHelp: bullets, squares, lowercase alphabet, and numbers. 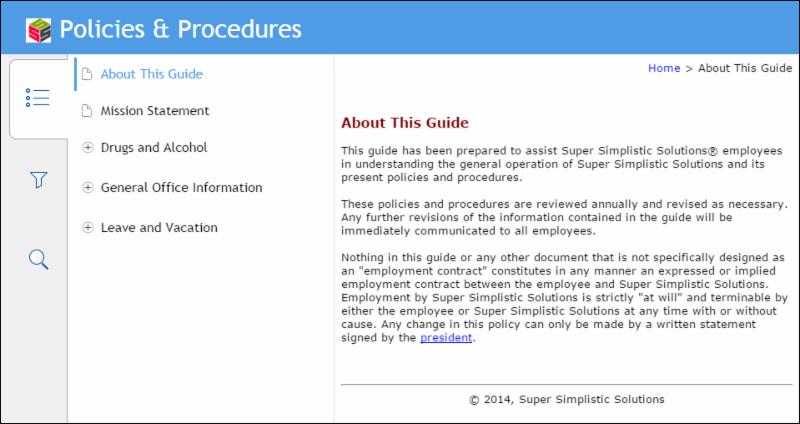 But RoboHelp brings one more great feature: you can use images instead of bullets. Right-click List and choose New. Enter a name for the list style and press [enter]. Click the Create a bulleted list button. Select the list images option. 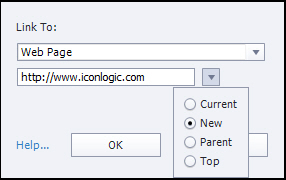 Click the browse button to open the Image dialog box. Select the image you want to use as a bullet and click OK.
Then click the OK button to save your changes. Open or create a topic, and then create a regular bulleted list. Right-click and choose Bullets and Numbering. Go to the Custom tab and select your list style in the left section. Click the OK button to apply your list.